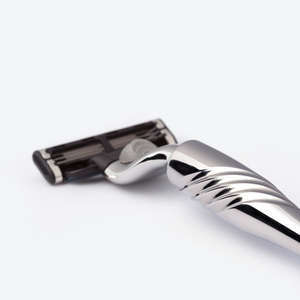 The most popular razor cartridge system – Gillette Mach3® – offers a smooth, close wet shaving solution. 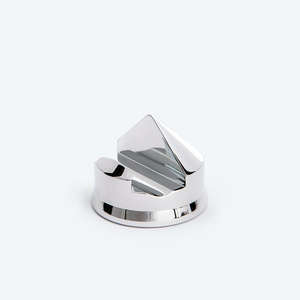 Purchase as a luxury gift item, or as the razor of choice for a quality daily wet shave. 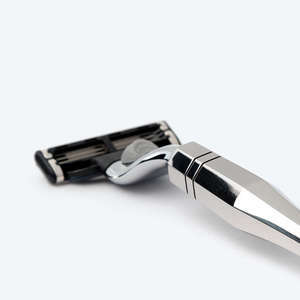 A comfortable shave is achieved with 3 high-definition blades. 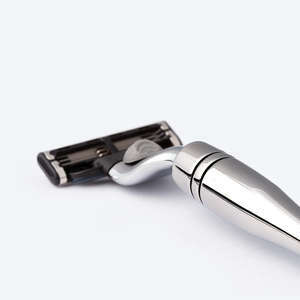 An indicator lubrication strip fades to white when the shave is no longer optimal.